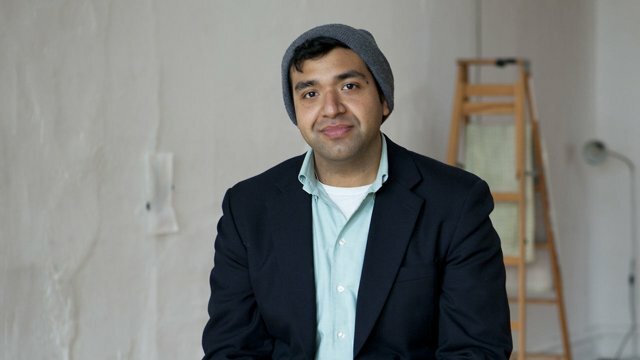 Anthony Romero is a Chicago artist, writer, and curator interested in documenting and supporting artist-communities whose narratives and practices are often excluded from art historical narratives and exhibitions. He has executed curatorial projects nationally, most notably at Links Hall (IL), Antioch College (OH), and MASS Gallery (TX). 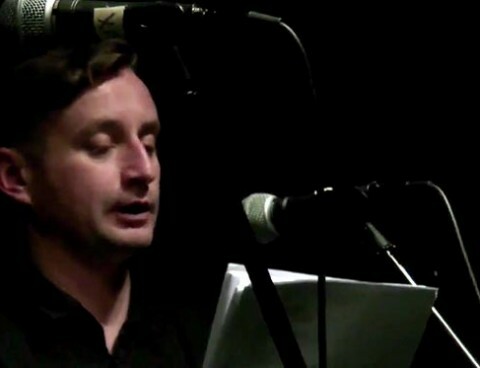 His writings have appeared in Poetry Quarterly, The Huffington Post, Performa Magazine and the recently published edited volume on Chicago Social Practice History, Support Networks (University of Chicago Press). 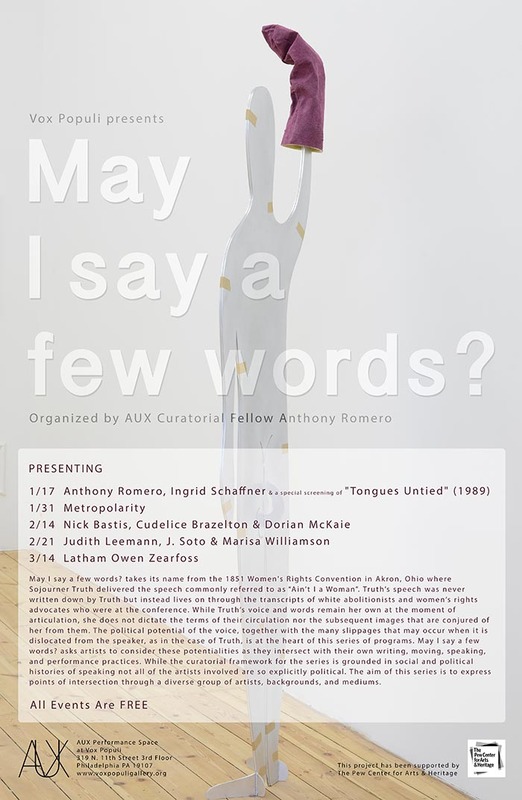 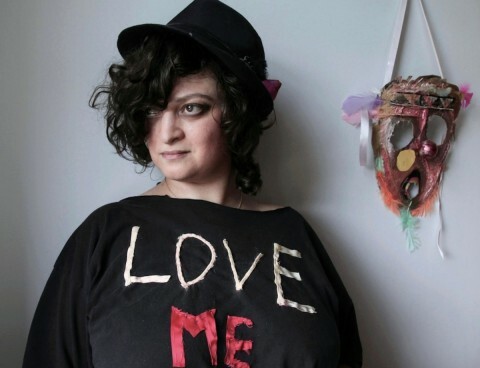 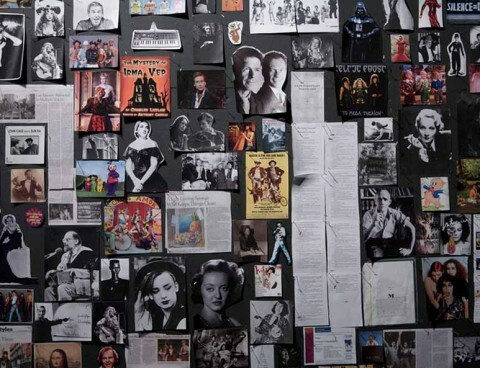 From January 17 to March 14, 2015, Romero presented a diverse array of artists to interrogate the voice as it intersects with their own artistic practices. 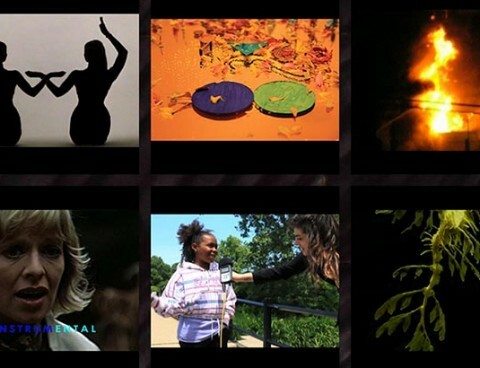 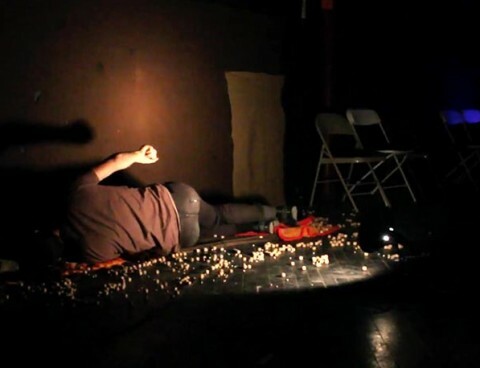 Filmmakers, writers, musicians, dancers, sculptures, and performers from across the US and Europe descended on Vox Populi to present work about acts of translation, protest, puppetry, queer utopias, state sanctioned violence, and more. The series, “May I say a few words?”, took its name from the 1851 Women’s Rights Convention in Akron, Ohio where Sojourner Truth delivered the speech commonly referred to as “Ain’t I a Woman”. 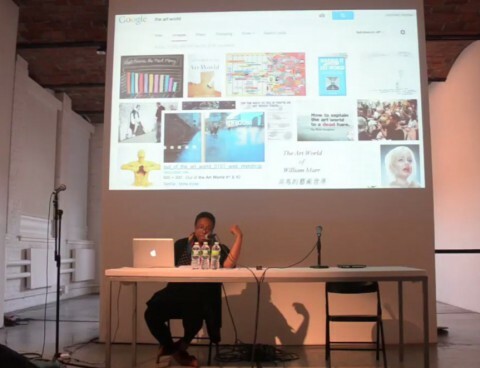 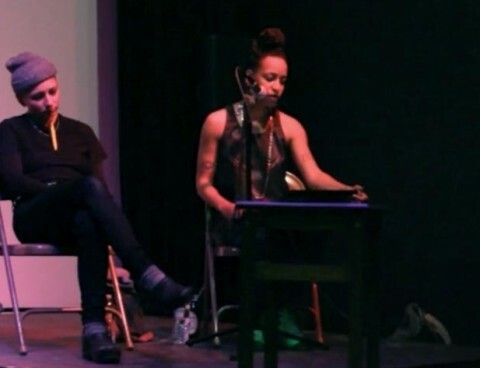 The controversy over the translation of Truth’s speech, as well as the historical moment that it emerged from, are at the heart of a curatorial endeavor that aims to interrogate the political potential of the voice – especially as it relates to queer communities and communities of color.